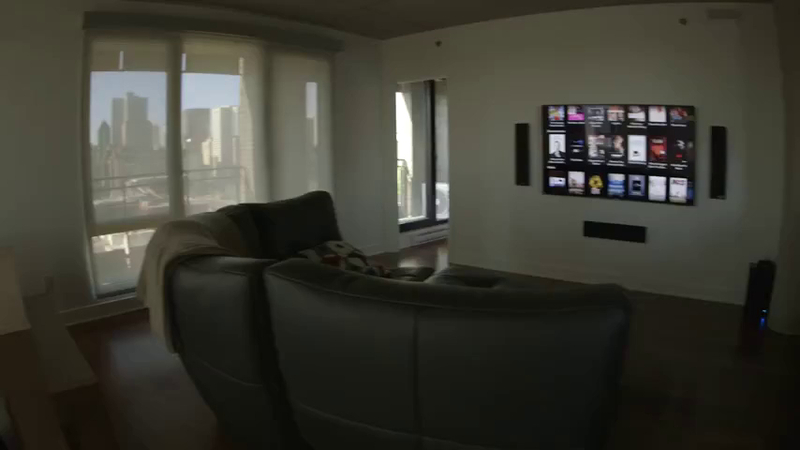 Enjoy wall-to-wall sound in each room with a swipe of your finger. Browse and play your TV shows or movies with the touch of a button. 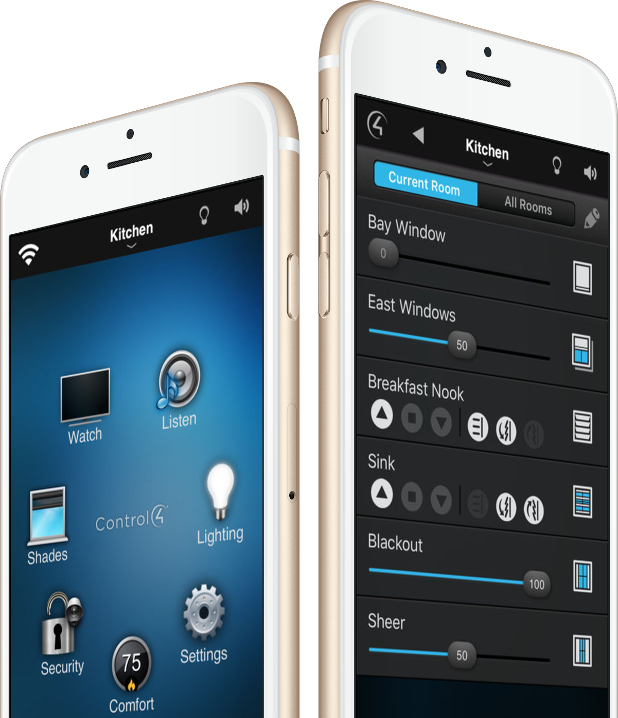 Control lighting scenes and turn off all your lights with a single touch. Save on energy when not at home with your ideal temperature. Set your motorized shades to close during the brightest hours of the day. Monitor the alarm, peek at your cameras and lock your front door from anywhere. You'll be amazed by our support and flexibility! We can help you find exactly what you need. Engineers and technicians beyond the industry standard! 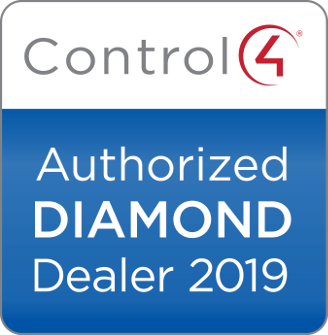 We'll deliver the most for your dollar - let us show you how. 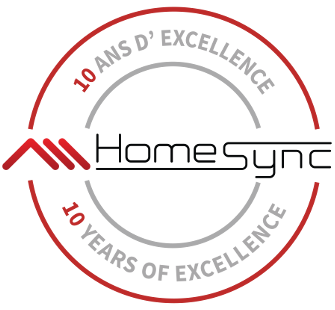 We've delivered hundreds of smart homes in the Montreal area, and we're recognized industry wide for our exceptional customer service. 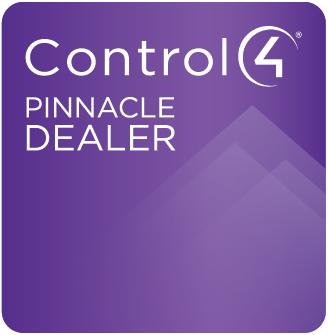 Whatever your budget, we have a customized solution that meets both your price and requirements. We are the Montreal specialists in multi-room audio and video, home-theater lighting control, climate control, security and much more.